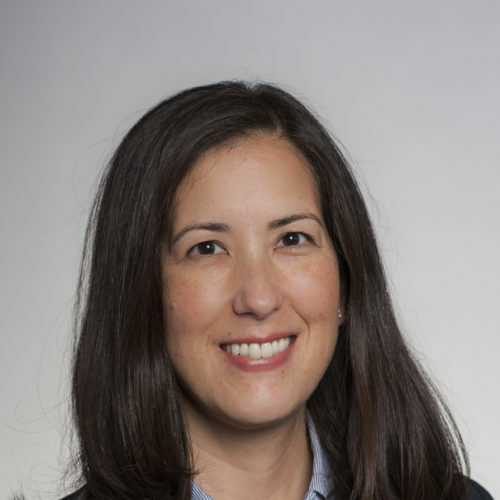 Mai Klaassen is Vice President and Associate General Counsel for Charles Schwab & Co., Inc. Her responsibilities include implementing effective litigation and dispute resolution strategies when prosecuting or defending matters before federal and state courts (including class actions, MDL and matters designated complex), FINRA, and other dispute resolution tribunals. She has prosecuted and defended a variety of claims, including those involving securities, anti-trust, employment, unfair competition, trade secret, fiduciary duties, ERISA, and accessibility. She also has experience with regulatory enforcement matters, internal investigations, and employment matters. Prior to joining Schwab in 2007, she was a litigation associate at Liner Law (now DLA Piper). Ms. Klaassen holds a J.D. from the University of San Diego, and has a B.A. in Communications and a B.A. in Japanese Studies from the University of California, San Diego.